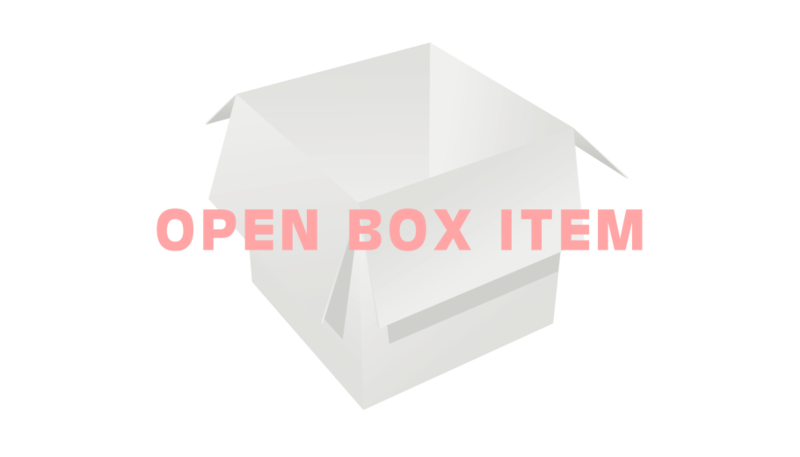 Open box product with 90 day warranty from NETXUSA. 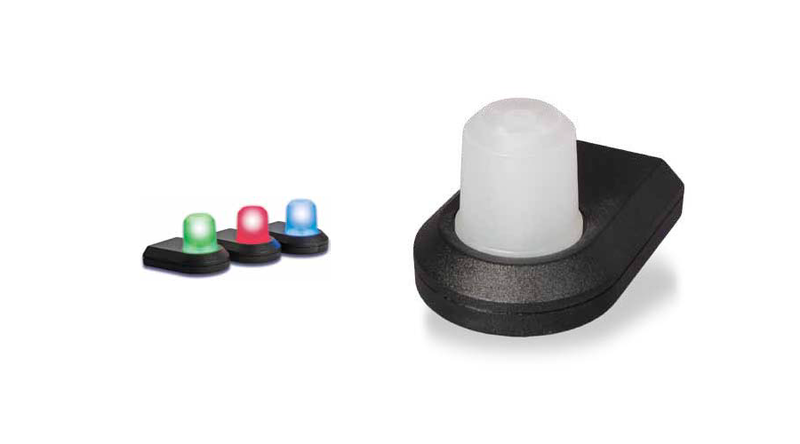 The Algo 1127 Visual Alerter is an attractive high-performing light that provides visual indication of telephone in-use, ringing, message waiting, and ACD caller in queue. Supported telephones include: SIP, Avaya Heritage Nortel digital, IP Softphone 2050, Meridian Digital Centrex, and analog. Constructed with 18 high-intensity LEDs, the 1127 provides a softly diffused light that is highly visible in all directions. Relay inputs on the 1127 also permit activation via dry contact closure for a variety of other applications requiring visual indication. The 1127 Visual Alerter can be located on a desktop, cubicle wall, above a computer monitor, or hard wired in a wall or ceiling mount application. Featuring four user-selectable flash patterns, the 1127 is offered in three different colors.